Victorian Period History Resources to try out as they are, or tweak, or use as templates for your own activities! UNDER CONSTRUCTION! WE'LL GET MORE ACTIVITIES ON THE PAGE SOON. 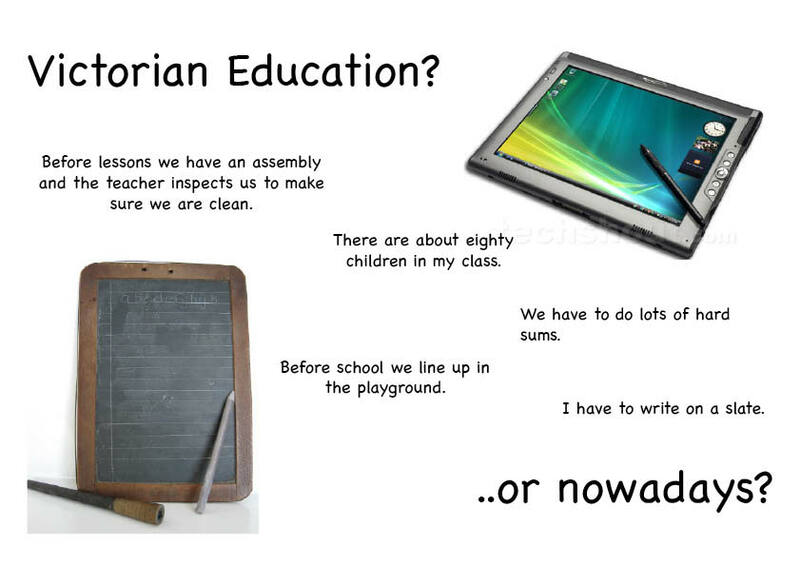 Comparing what went on in Victorian schools and schools nowadays - what was similar and what was different. Different views of a factory owner and a reformer of working conditions in mills and factories. Links to other history pages are at the top. Back to Online Activities or to the Home page!